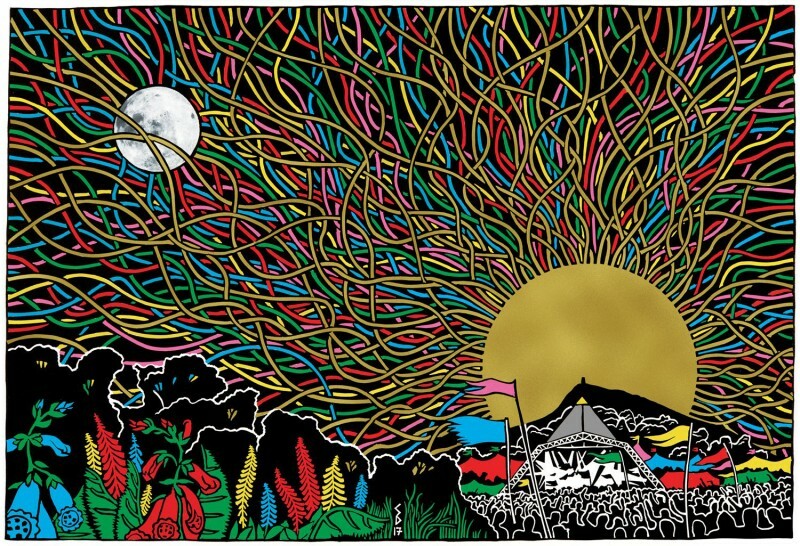 This summer we've a few festivals planned to make appearances at, and the first was a vintage Glastonbury! Over the course of the weekend, we had Songhoy Blues, The Moonlandingz and Julia Jacklin all performing on The Park Stage. Then Sunday saw us takeover William's Green, featuring back to back performances from Marika Hackman, Blaenavon and Let's Eat Grandma. If you haven't already, you can get copies of their albums from the links below. Full sets from Songhoy Blues and Julia Jacklin are also now available to watch via the BBC.